Everyone certainly knows this game, because indeed this is a very fun game and not a new game for those of us who are already playing gambling, maybe we all know more about Powerball games. 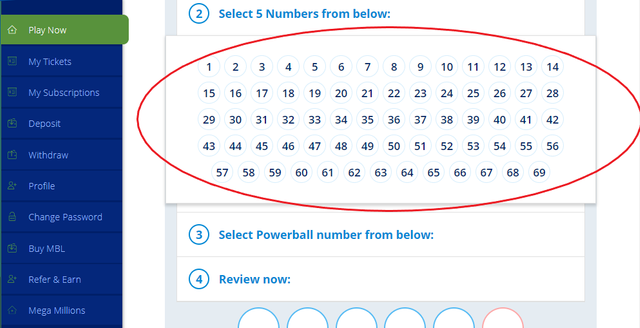 You can see a very large jackpot and everyone has a chance to win it. Billion Matchcomes with an extraordinary update. designed more easily and uses better technology. 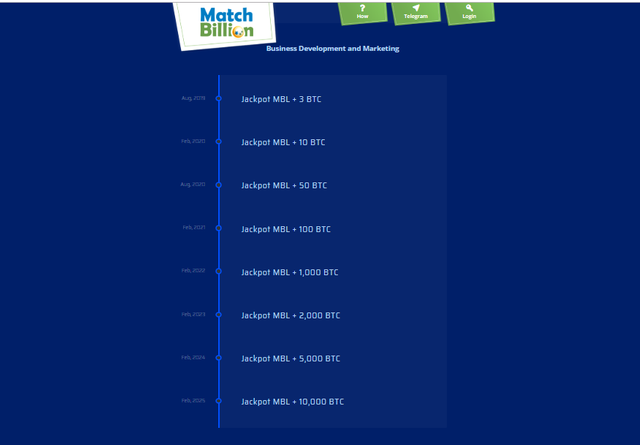 Match Billion presents Powerball games more fun with cryptocurrency and blockchain technology. 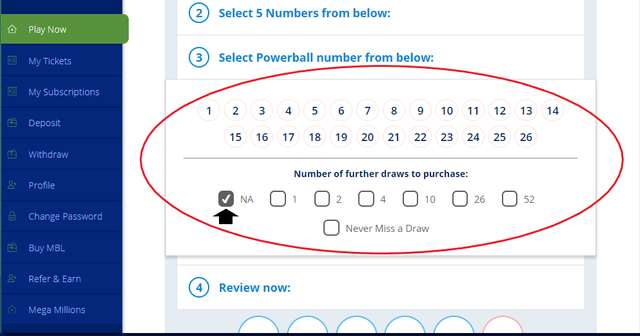 the use of blockchain technology certainly makes the Powerball game in Match Billionbecome more transparent. It must be remembered that only MDL hodlers token can participate in the game, those who do not have MDL tokens cannot play.